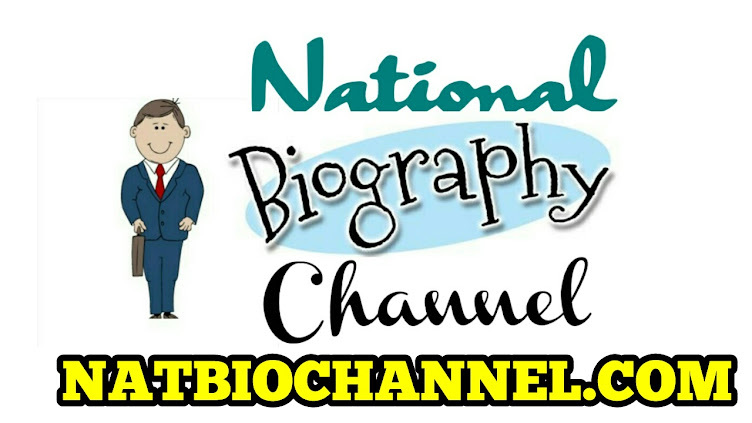 Mumbai based Singer Composer Songwriter. Adil Shakeel Recently won "Best male artist" award at annual artistaloud award competing with almost all of the best names in Bollywood, Kailash kher,Abhijeet bhattacharya,Bappi leheri to name few,The winner was chosen through Online voting on facebook,SMS, and IVR !! 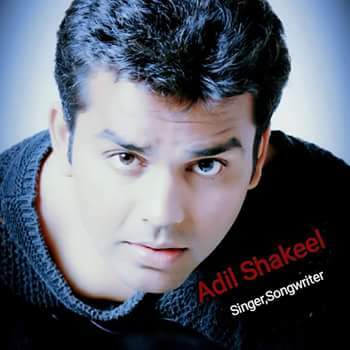 Adil Shakeel - A Singer, Composer, Song writer, Performer, is based out in Mumbai,A qualified telecom engineer, he has spent his childhood in a small town, Ganj Basoda which is near Bhopal,Madhya Pradesh.His engineering and higher education is been taken care of in Bhopal and Mumbai. One can say that this guy has a taste for Urban and Rural India in equality which reflects in his music as well. When asked, he replies ” I used to sing casually for hours when I was a kid because songs have always fascinated me. " His music through ArtistAloud.com is his first official release although he has had quite a few fans through social netowrking sites who have appreciated his music when he used to put them up for free. 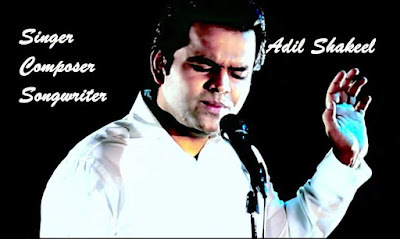 Adil has done few jingles, anthems, short films, feature films as well as live shows His USP lies in his versatility. He likes interacting with his audience making his performance more humorous and lively. In future he would like to grow as a composer and experiment with various vocal artists. He would like to do more interactive shows where he can express himself more freely. Adil Shakeel Recently won "Best male artist" award at annual artistaloud award competing with almost all of the best names in Bollywood and indipop Industry. Artistaloud.com best male singer award.